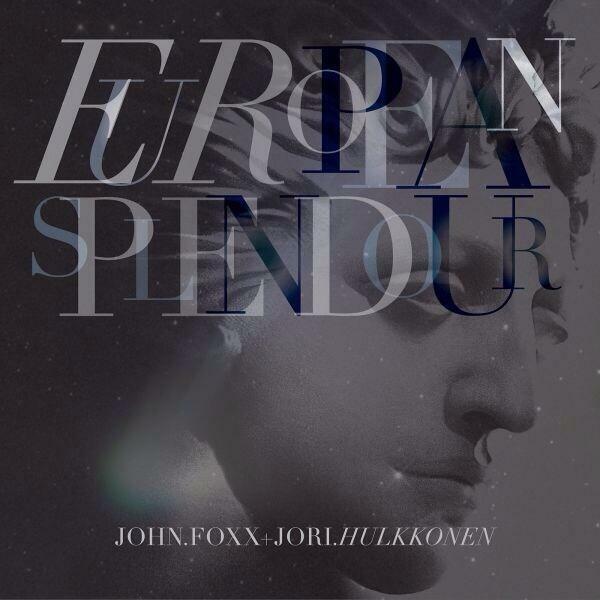 After two one-off collaborations (“Dislocated” and “Never Been Here Before”), it was inevitable that a more substantial project from John Foxx and Jori Hulkkonen would one day appear – and in 2013 it did, in the form of the European Splendour EP. “Evangeline” opens the EP, an evocative and dreamy piece of melancholia and arguably the EP’s strongest track. This is followed by the more upbeat “Strictly” and “Something Is Coming Down the Avenues” which harks back to the musical imagery present on The Pleasures of Electricity. 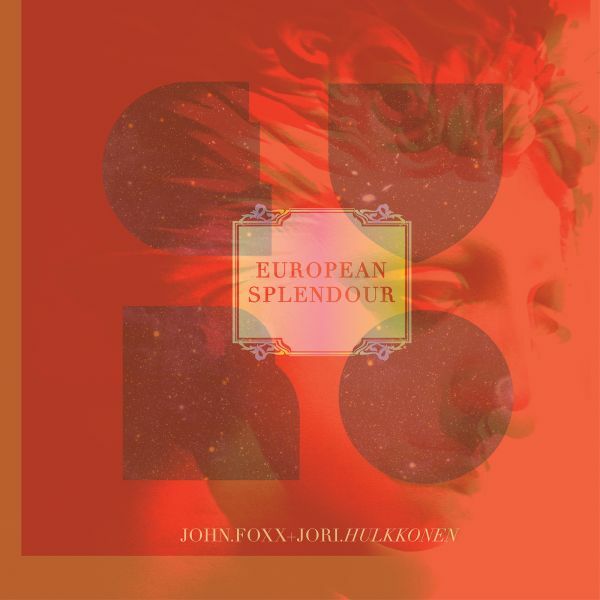 All of the songs on European Splendour clock in at over five or six minutes each, with “Can’t See You Anymore” being the longest at almost 9 minutes. Perhaps overly long, but these are more like soundscapes than songs in places. A most unexpected pair of remixes of “Evangeline” from film icon David Lynch complete the EP, which makes for interesting listening. Perhaps more normal than what you might expect from Lynch, but even so the overall reflective mood and atmosphere of this EP is retained.